Zebra ZT610 | MIDCOM Data Technologies, Inc. Advancing the legacy of their industry-leading Xi Series predecessors, the ZT610 combines rugged durability and exceptional performance on a user-friendly, future-ready platform. This next-generation workhorse is designed to help you navigate the rapidly evolving business technology landscape. So, whether you’re concerned about growing production line demands, increasing operational complexities, integrating disparate systems or controlling investment costs, ZT600 Series Industrial Printers have you covered today-and for years to come. Document Design- Quickly design a customized print solution using your business data and Zebra’s intuitive plug-and-print design tools. Device Integration- Zebra offers apps and products designed to help you integrate Zebra devices into your existing systems. Device Management- Manage your print operations locally and globally with Zebra’s suite of device management tools. Developer Tools- Provides you the tools you need to create your own apps, including documentation, source code, programming languages, templates and more. Connect and control Zebra barcode printers using ZPL II via the printer’s web interface using common web browsers. Printers equipped with ZebraNet print servers will notify you via any email-enabled, wired or wireless device to minimize downtime. 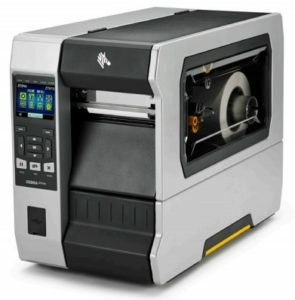 ZBI 2.0™- Optional powerful programming language that lets printers rn stand-alone applications, connect to peripherals and much more. ZPL and ZPL II®- Zebra Programming Language provides sophisticated label formatting and printer control, and is compatible with all zebra printers. XML-enabled Printing- allows XML communications for barcode label printing. 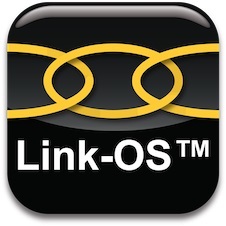 Link-OS is the one-of-a-kind enterprise printer operating system found in Zebra’s latest line of printers. Featuring advanced connectivity capabilities, extensive device management and advanced privacy controls, no other printers deliver this level of intelligence and innovation. Printers running Link-OS are supported by a suite of powerful Applications, Utilities and Developer Tools, making it simple to create robust, adaptable and intelligent print solutions. Fill out our easy form below to request a quote. 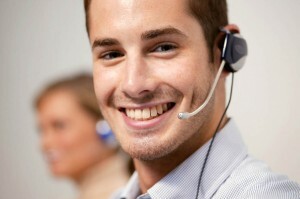 We’ll call you right away and help you find the right solution.